Owners of a yakjuxw flavor of Galaxy Nexus should now be able to download and install the Android 4.2.1 Jelly Bean operating system on their handsets, the latest reports on the matter suggest. Sold and managed by Samsung themselves, the yakjuxw Galaxy Nexus usually receives new OS upgrades months after the takju and yakju models have been upgraded, and things have happened exactly the same this time as well. 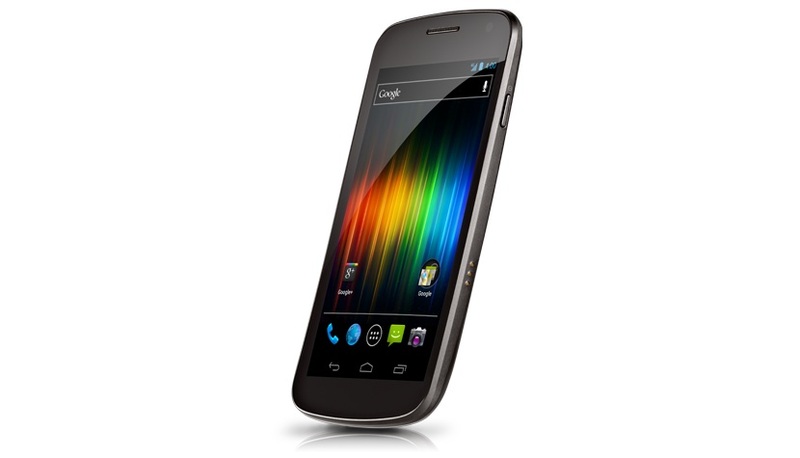 The update is said to be 95MB in size, and will arrive on all yakjuxw Galaxy Nexus devices currently running under Android 4.1.1, AndroidOS reports. It will be pushed over the air, yet users can check on its availability by going to Settings > About Phone > System Updates > Check now. This Galaxy Nexus model still has to receive the Android 4.2.2 OS flavor, which is currently being pushed to Verizon’s flavor of the device.